Now available for UK/USA Publisher. Inspired by the model proposed by Vadim Zeland, quantum physicist Russian author of international bestseller Transurfing, NeuroQuantis allows the practical application of this quantum approach by integrating tools from 25 years of study on the brain of Dr. Jacques Fradin (Neurocognitive and Behavioral Approach – NBA). Unlike the intuitive methods that far over, it is unquestionably the concreteness and scientific basis that propel NeuroQuantis into the reality of the organization and management. Principles and their applications are discussed with a simple vocabulary, very clear and vivid examples that everyone can understand from his experience. The speech is both easy access for anyone concerned by what he lives on a daily basis and rich proposals for any manager interested to improve his life and that of his collaborators. 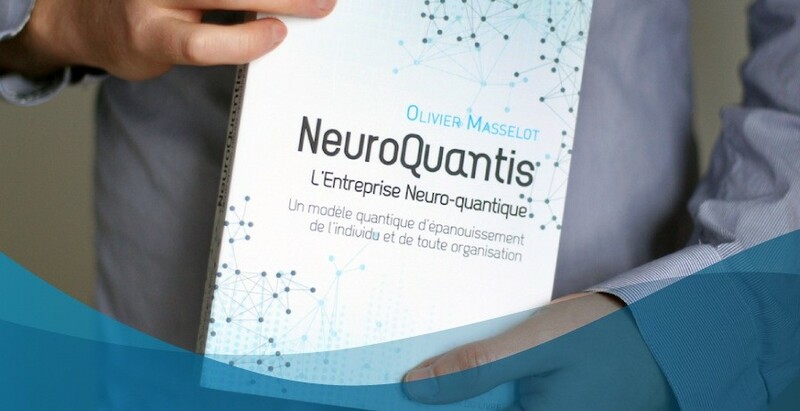 NeuroQuantis proposes in the penultimate chapter, a series of exercises and tools that allow the reader to experience and enjoy in his reality the scope of their impact on the individual and the organization.